Wow, in blistering heat, Charlotte, Jules, Isabella, Lewis, Sasha and Sophie smashed it! All six qualified for the RDA National Championships in July in either Dressage, Countryside Challenge or Showjumping. Amazing results! Well done all of you. 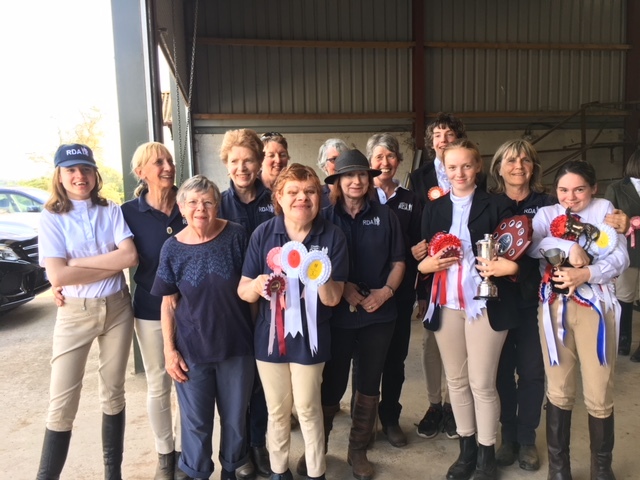 With thanks to West Mercia RDA Regional Qualifier organisers for hosting a brilliant day at Stourport Riding Centre and our loyal volunteers who were up early to be there for them. Watch this space for more photos and a full report soon.